Here at Number One Kitchens Manchester we don’t just specialise in fitted kitchens, we also specialise in fitted bathrooms. We have an extensive range of bathroom which will suit any style of home. 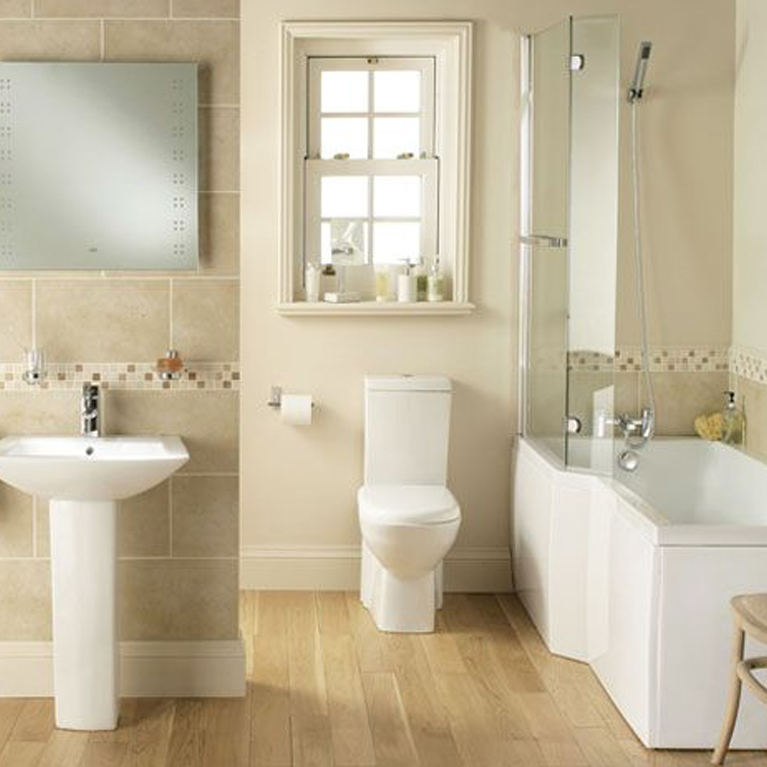 We stock a wide range of bathrooms, from traditional to modern. As an independent retailer we go the extra distance to ensure that your desired bathroom is designed and installed to the high standard. We will manage the whole project for you so all you need to worry about is deciding which one of our fabulous kitchens is right for you.